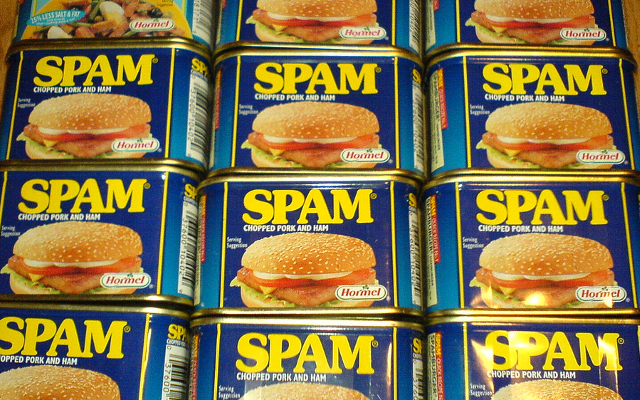 Where in the World Does Spam Come From? [VIDEO]. This entry was posted in Business, Marketing & Communications, Print, Web, Design & Strategy and tagged Hormel, social media, Spam. Bookmark the permalink.